E.J. 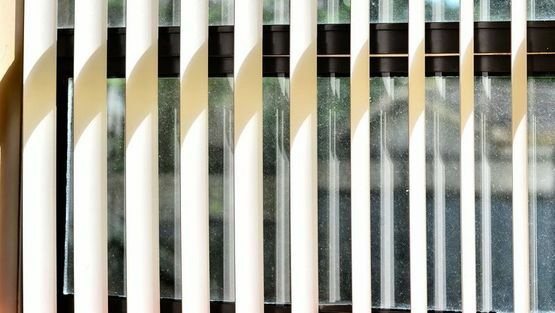 Blinds is a family-run team, committed to providing an efficient and friendly service to each customer. 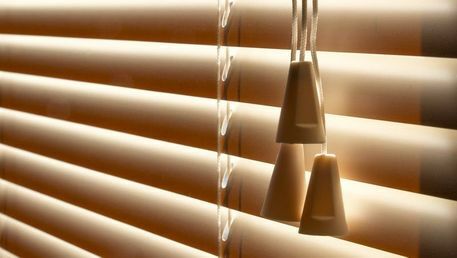 Based in Gloucester, Gloucestershire, we provide some of the best blinds in the local area, and we can’t wait to visit your property. Call our experts for friendly advice and to arrange a convenient time to measure your windows and discuss samples. We provide a free quotation and get you booked in for a suitable date and time. Awnings provide superb protection from strong sun rays or inclement weather. There’s no need to worry about how sturdy our range is, as we provide a diverse, made-to-measure range in metal and other heavy-duty materials. Enjoy our diverse array of designs. We dedicate our services to both residential and commercial clients so there is something for everyone. Invest in a stylish Dutch canopy for your shop front and choose from either acrylic or metal design. When spoilt for choice, our experts are on hand to advise you. Contact us, in Gloucester, Gloucestershire, to find out more about our blinds.